The perfect blowout at home—it’s seems so elusive and hard to achieve, right? Wrong. 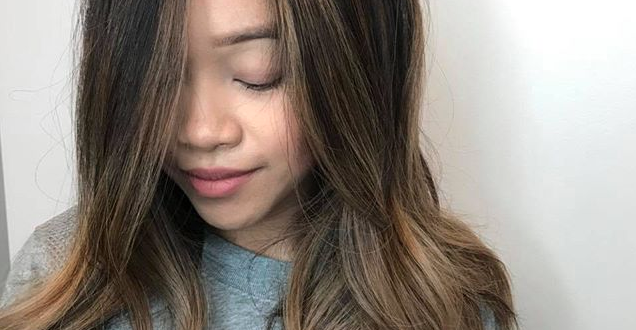 Practice makes perfect, yes—but with our top tips, you’ll be on your way to fresh, bouncy blowouts for days, in no time at all. First things first: products. 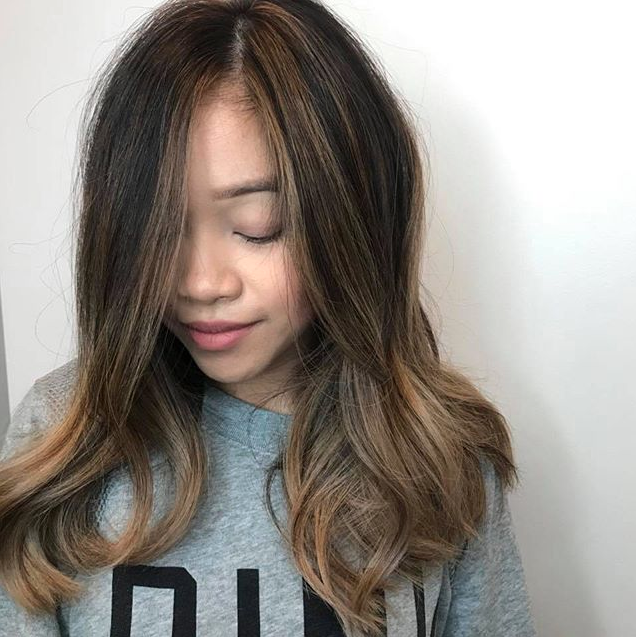 For your blowout, you want to make sure you’re using volumizing, light products, rather than moisturizing and damage-repairing ones. Aveda’s Pure Abundance Volumizing Shampoo is our go-to for those days we want va-va-voom volume—and thanks to the kaolin clay and acacia gum, hair looks and feels abundant and fresh. 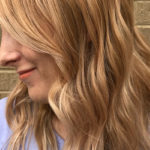 Drink some coffee, read a blog post or two—to ensure your hair is fully dry before styling, a good 20-minute break in between blow drying and styling gives your arms a rest and allows for quicker styling time. 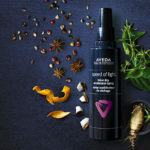 To keep things smooth for those last-minute air-dries—Aveda Smooth Infusion Style-Prep Smoother protects hair against humidity all day long, and keeps things soft. Want more top tips? Stop in to any of our three locations in Gainesville, Johns Creek or the Mall of Georgia.